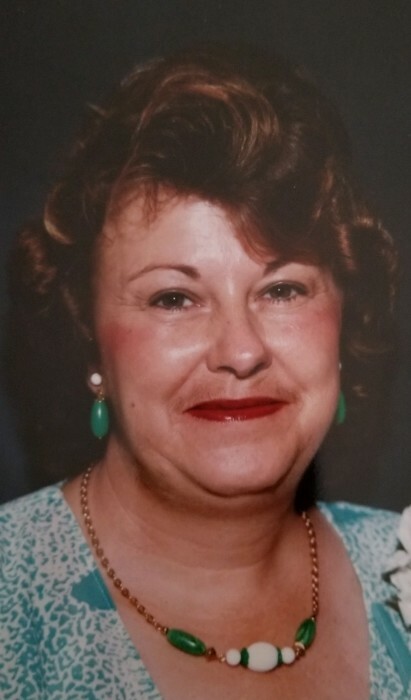 Funeral services for Brenda Avant Kruse age 70 will be held Wednesday at 4:00 at the Chapel Norton Funeral Home. Rev. Tim Skipper and Rev. Ken Hughes will officiate. Burial will be in the Damascus Cemetery. Visitation will be one hour prior to the service at the funeral home. Brenda was born in Hartsville a daughter of the late Jackie D. Avant and Mildred Cunningham Avant Cassavaw. Surviving are two sons, one daughter, one sister, one brother, 10 grandchildren and 10 great grandchildren. She was preceded in death by her husband and one daughter. Norton Funeral Home is honored to serve the Kruse family.